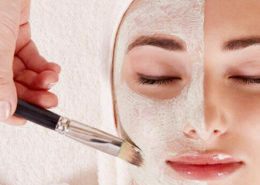 The services listed below are not provided by EHA Skincare. Feel free to email us at skincare@eha.com.sg for recommendations to our trusted service providers. 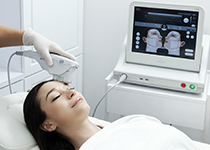 High Intensity Focused Ultrasound, or more commonly known as HIFU is a remarkable breakthrough in technology, offering a truly non-invasive alternative to a surgical facelift. 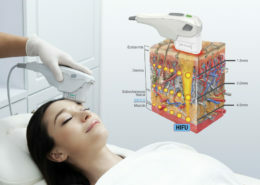 HIFU uses the power of Ultrasound to safely lift and tighten skin and involves no surgery and no injections. Being a form of energy that is very different from light such as IPL and Radio-Frequency energy, HIFU is able to protect the skin surface whilst precisely penetrating at deeper depths. 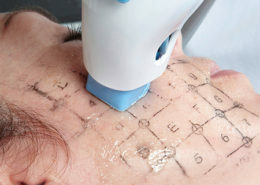 Thermage is a non-invasive radio-frequency therapy that can address the look and feel of ageing skin on many areas of the face and body using your body’s own natural renewal process. Discovery PICO is a new cosmetic procedure that treats these visible pigments on the skin that can effectively fragment the melanin and pigments on the skin, without affecting any of the surrounding tissue. 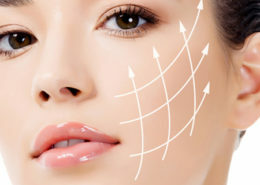 Facial and dermal fillers can soften facial creases and wrinkles and restore the youthful fullness to the face, add plump up lips, fill in scars, sunken cheeks, and skin depressions. 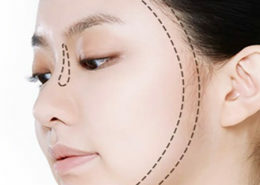 A safe alternative to a surgical facelift, Threadlifts cost less and have less downtime which is why they are a popular “lunchtime” or a “weekend lifting” treatment, that can usually be performed in around an hour. 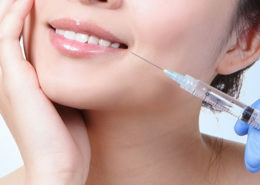 Botox can be used on various areas of the face including the forehead, the frown lines between the eyes and the crows feet, the lips as well as the chin area for people who tend to dimple their chins. Venus Viva delivers bi-polar radio frequency energy via the matrix of electrodes. 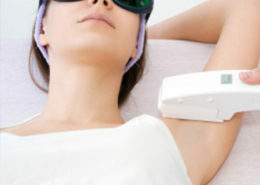 The NIR module uses Near Infrared technology; a safe infrared light that heats the tissue under the skin’s surface, causing tightening and an improvement in the skin’s architecture. Ultherapy is a non-invasive procedure that is approved by the US Food and Drug Administration (FDA) to lift skin on the neck, chin and brow. 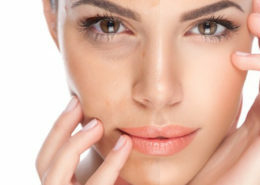 The Clear+Brilliant treatment uses a unique and safe fractional laser that gently creates microscopic treatment zones to bring out healthy, younger-looking skin. 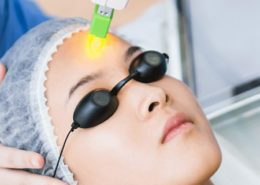 Laser skin rejuvenation is a non-invasive treatment that uses light energy to gently stimulate natural collagen growth, improve pore size, remove irregular pigmentation and reduce fine lines and wrinkles. Popular cosmetic light treatment that is an effective solution for rosacea, age spots, fine lines, spider veins, acne and even hair removal. 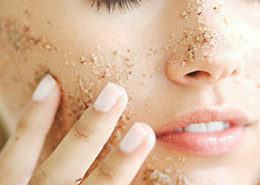 Acne has many causes and can be a result from medication or hormonal imbalance. To begin with, a proper diagnosis to identify its cause is necessary. This revolutionary advanced resurfacing laser based on fractional technology, uses ultra fine laser beams to puncture the skin without the associated long downtime and complications. 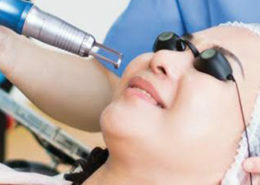 Soprano XLi uses pulses of diode laser energy to gradually heat the hair follicle in the sub-dermal layer of the skin until it no longer produces new hair. FEU & iGrow is an effective and safe treatment for hair loss treatment. Coolsculpting is extremely useful for targeting the stubborn, long-term bulges not only in the midriff but also thigh, back of arm, back, as well as the irritating double chin. Liposonix, a non-invasive treatment, uses a special technology called High-Intensity Focused Ultrasound (HIFU) to kill fat cells safely and effectively.